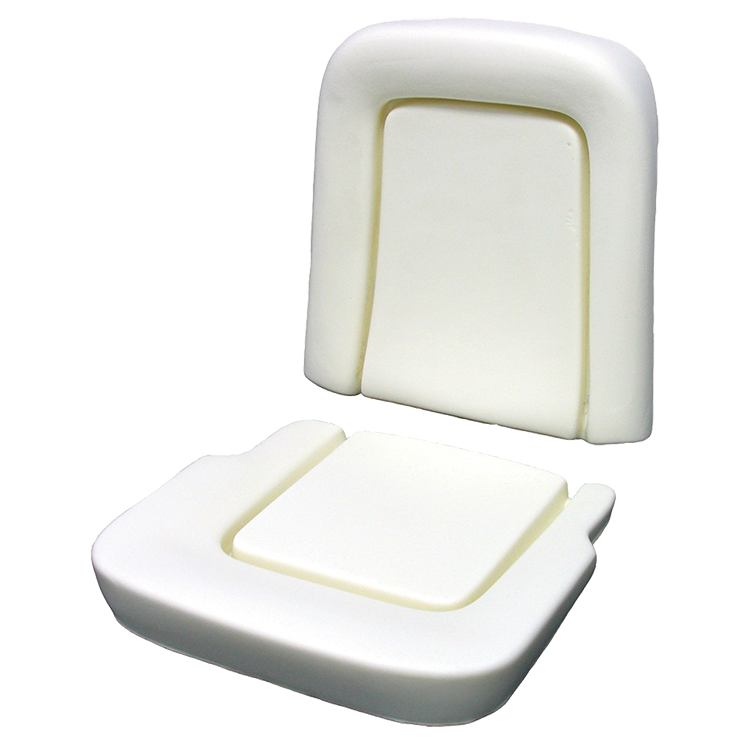 XOnano Thermal Regulating Foam enables increased thermal conductivity in otherwise insulative foam, providing more comfortable seats, beds, and other support surfaces. This technology is a derivative technology to our Smartfoam and uses some of the same conductive additives.XOnano is working with industry leaders in multiple markets to bring added comfort to many different products. This magnified image shows the thermally conductive particles in the foam matrix. XOnano has partnered with the key players in the bedding industry to offer our thermal bed topper to top of the line beds beginning January 2019. Our thermal bed topper, XOcomfort, provides a cool sleeping experience for all night comfort. XOComfort has been shown to have the highest thermal conductivity rating in the crowded thermal bedding topper market. Our thermal bed topper is not a smart product, however, we are developing sensing foam which would have the same thermal properties while also sensing pressure. Such a bed could adjust your surroundings to enhance your sleeping routine. Imagine if your bed was able to sense how you sleep and adjust, mattress firmness, air temperature, and lights or music to help you sleep more soundly and wake up more refreshed. 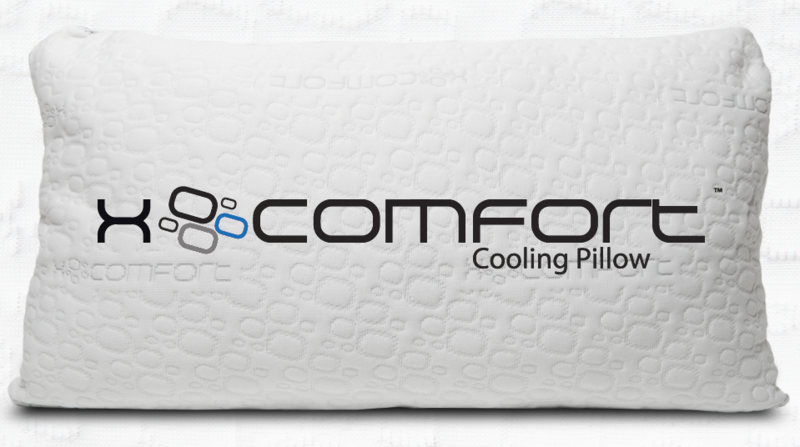 In addition to the thermal beds we have XOcomfort Cooling Pillows available on Amazon. Our pillow is different from the inside out. 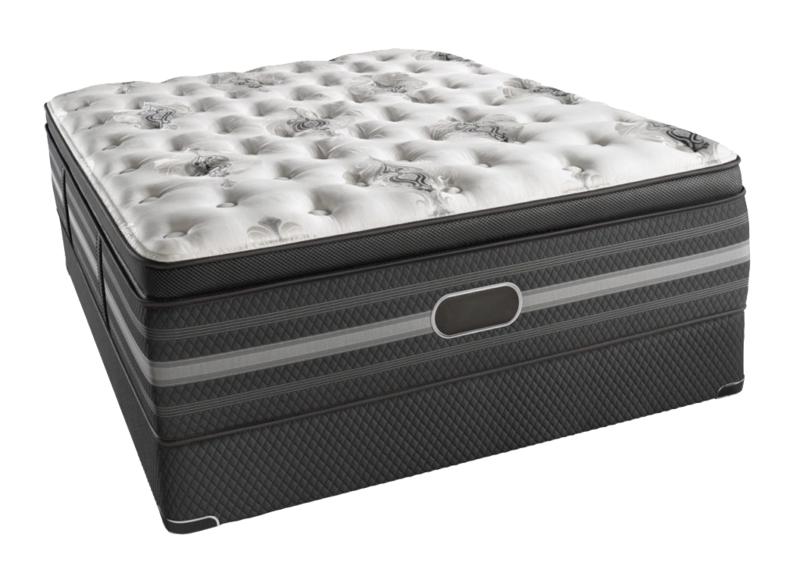 XOcomfort’s shredded, cross-chopped, memory foam is designed to provide the perfect sleeping temperature for hours. Seat cushions, of all kinds, can also benefit from higher thermal conductivity. With higher thermal conductivity, the seat can heat up and cool down with heating and cooling elemets quicker. The increased efficicency will also reduce the energy needed to change the seat’s temperature. XOnano has partnered with automotive, aviation, and office furnature manufacutres to bring these benifits to products you use daily. If you would like to learn more about how we can help introduce this technology into your products, please contact us.